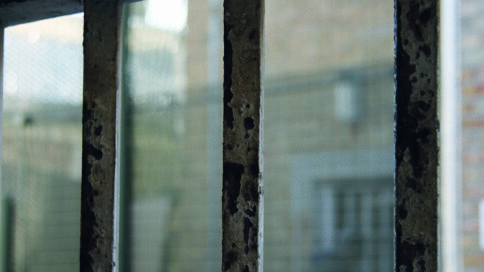 HM Chief Inspector of Prisons (HMCIP), Peter Clarke, has announced an important series of new follow-up visits to failing and unsafe prisons designed to give the government an independent assessment of how much progress has been made in improving the treatment and conditions for prisoners. Independent Reviews of Progress (IRPs) will start in April 2019 and reports will be published 25 days after the visits. Learn about our remit and values and the role of the Chief Inspector. Read the Urgent Notifications we have issued and find out about our Independent Reviews of Progress. Find out which establishments we inspect and the frequency of our visits. Learn about the inspection process and how we produce our reports. Download inspection reports, thematic reports and research, annual reports and business plans, including those carried out with other inspectorates. Explore the criteria we use for assessing the treatment of detainees and conditions in detention. Discover examples of good practice in men's prisons. If you would like to receive an email when we publish an inspection report or news release. Please enter your email address.